Idol group TVXQ’s U-Know Yunho has taken on the Gwiyomi player. 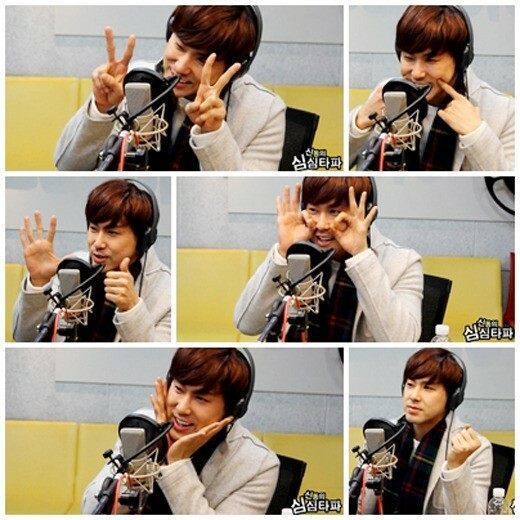 U-Know Yunho appeared on MBC FM4U’s ‘Shindong’s Shimshimtapa’ on the 14th and showcased his wit and charm. At DJ Shindong’s request, U-Know Yunho acted out the infamous ‘Gwiyomi Player’.